I can tell you one thing – it doesn’t mean what most people think it means! Which, as a new parent, you’re surely well aware of. In fact, managing a newborn’s sleeping patterns can seem like a paradox at times. On one hand, all they do is sleep. After all, the average baby sleeps most of the time, around 10-18 hours a day. On the other hand, they don’t actually sleep for very long at a time, usually only a couple of hours, meaning they’re constantly waking up and requiring attention, coddling, and feeding. As an adult, your sleeping habits are probably much the opposite. You sleep once or twice a day at the most (accounting for those occasional, glorious nap times! ), and you rarely wake up frequently throughout the night. Until, of course, there’s a newborn in the house, and you find your own sleeping habits completely messed up as you try to accommodate your little one. While this can be difficult and stressful, it happens with every newborn. Nevertheless, it’s hard to know what to expect, much less how you should handle your baby’s sleeping habits. Do you indulge their every cry? Do you nurse or coddle them back to sleep when they wake up in the middle of the night? Do you take a hands-off approach and let them get used to falling asleep independently? These are questions every parent faces, and it can be difficult to find the answers you need. The good news? You’re asking these questions at the right time. Lots of parents only begin seeking help after they’ve struggled through months – or even years! – of their children’s poor sleeping habits. By that time, the stress and anxiety feel chronic. 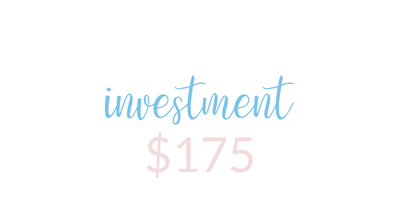 So the very fact that you’re looking to get started off on the right foot is wonderful, and it would be my pleasure to help establish good, healthy sleep habits for your little one. A private, 60 minute consultation where we’ll discuss the sleep cycles and needs of your newborn. I will provide you information on how to establish healthy sleep habits right from the get go. 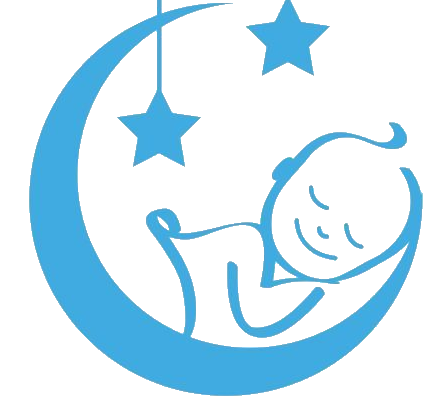 I will provide you with tips on creating the best sleep environment for your baby and how to help them distinguish between night and day. 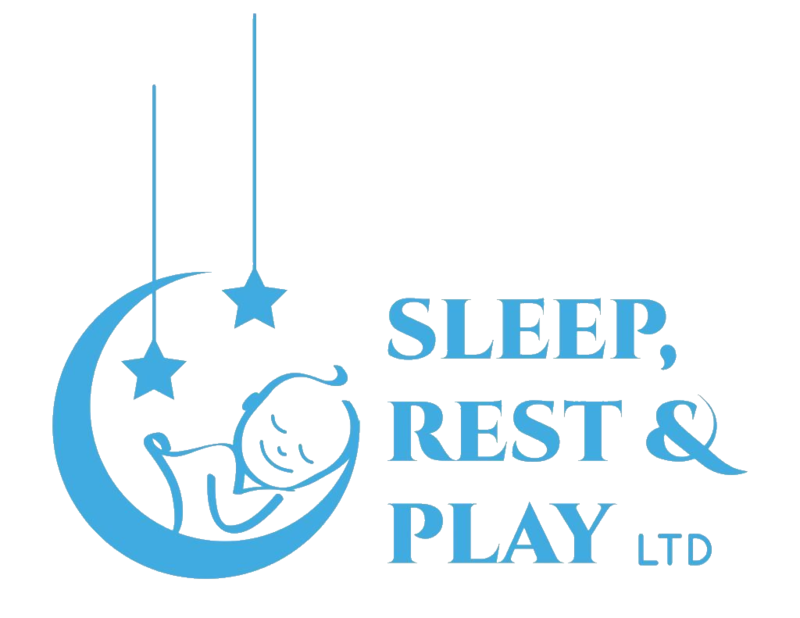 One week of unlimited e-mail support – After your telephone consultation, you will have access to my personal email for a week to ask any questions regarding your baby’s sleep. While many parents come to me because of their immediate concerns of sleepless nights, stress, and tenseness in the household, what’s of even greater importance is the health and development of your baby. Science has shown just how important good sleep is for children, having as great of an impact on their health as good nutrition and exercise. Babies who sleep well have fewer learning problems and attention deficit issues, and they’re less likely to become overweight and develop health problems, such as diabetes, later in life. In fact, this is one of my primary motivations for serving as a sleep consultant in Long Island and throughout the world. While I absolutely love helping parents by allowing them to get more rest and peace of mind, nothing compares to knowing that I’m helping little ones become everything they can be before they’ve even considered who they are or what they should do with their lives. I understand the great responsibility of parenthood, and it’s always my goal to carry this understanding with me when working with my clients. 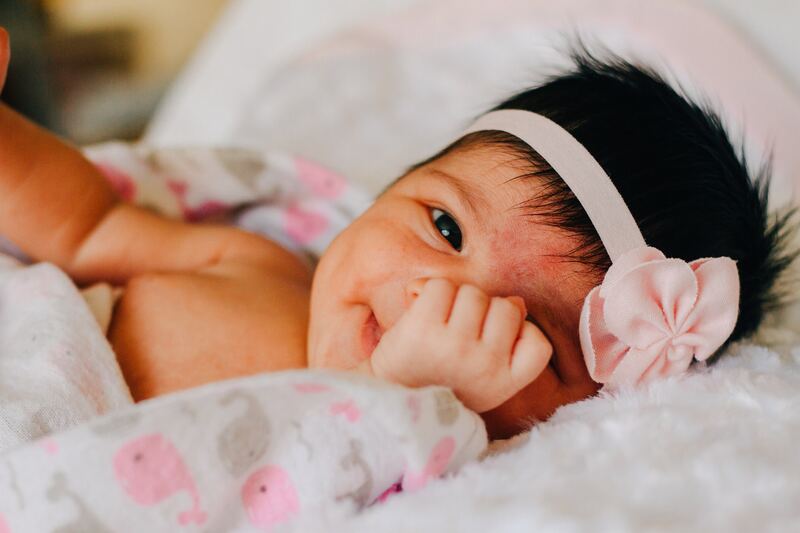 As a Long Island, NY infant sleep consultant, rest assured that when I help parents with their newborn’s sleeping, I understand the tremendous responsibility that comes with it. 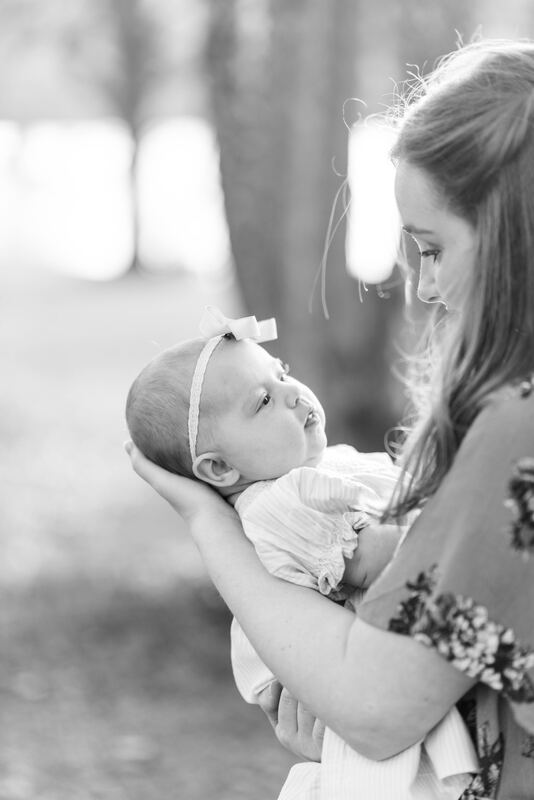 Plus – I just really love working with babies! It never gets old, and each newborn that I work with brings me an immense amount of joy. That’s why I have no problem taking a patient approach with every newborn and parent, ensuring that you’re headed in the right direction for optimal sleep for your family. If you’d like to chat with me about helping your newborn develop healthy, consistent sleeping habits, don’t hesitate to get in touch! If you’re not yet sure if this is right for you, I’d be happy to chat with you about any reservations you might have and how I work hard to make you feel confident and comfortable throughout the process.